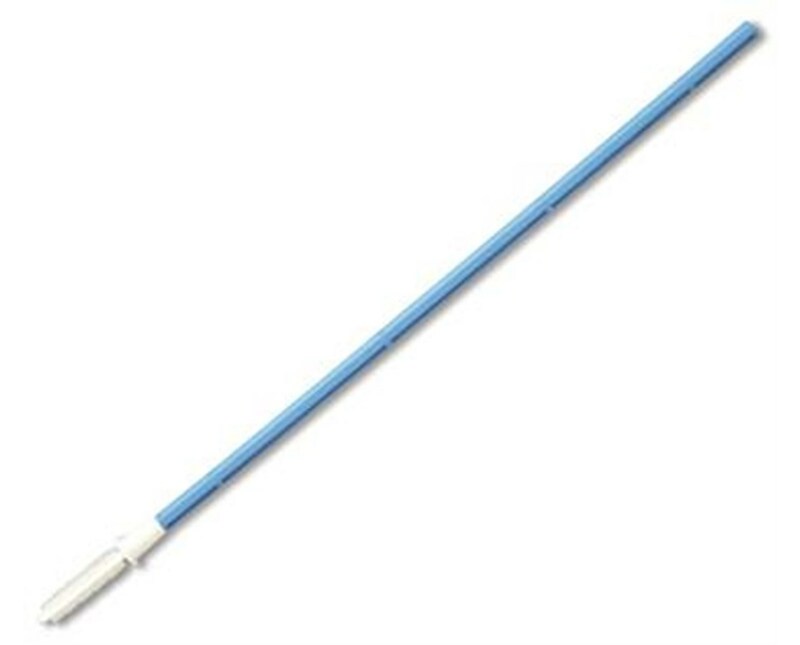 Puritan's Non-Sterile Rovers Endo Cervex-Brush is an endocervical brush used for chlamydia and gonorrhea testing, as well as cellular collection for pap smears. It's designed to work with liquid-based or traditional slide preparation, with an adjunct sampling device and a flexible head made of 600 separate collection bristles. 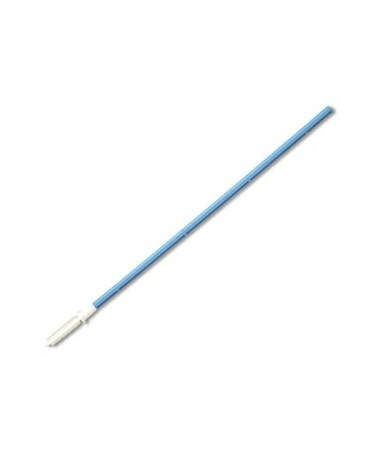 The brush uses an all-polypropylene construction and measures 8" in length. The stiff yet flexible bristle head, is easily detachable after collection.